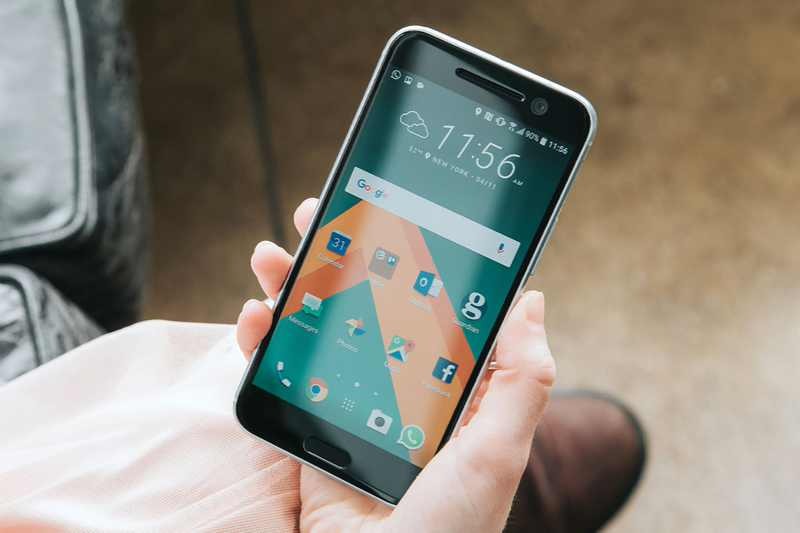 T-Mobile has released a new software update 2.41.531.44 for unlocked HTC 10 in the US. The update includes Android April security patch and other fixes. Software Update 2.41.531.44 for HTC 10 is rolling out over the air. The OTA update notification may take some time to pop up on your device. However, you can also manually check for the update by heading to your handset’s Settings menu.